Webbing: 2-Piece Semi-Closed--Provides you with a durable and flexible web. Material: Kip Leather--A durable leather that allows for easy break-in. 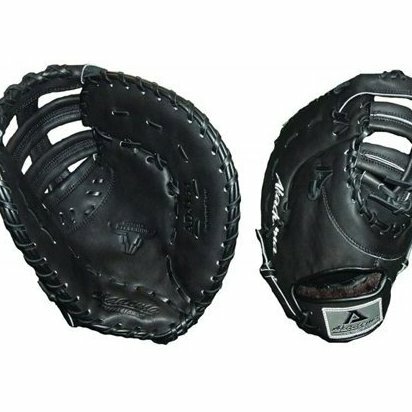 Backing: Open--Provides you with more flex and breathability in your glove. Model Number: ADJ-154. User: Adult.